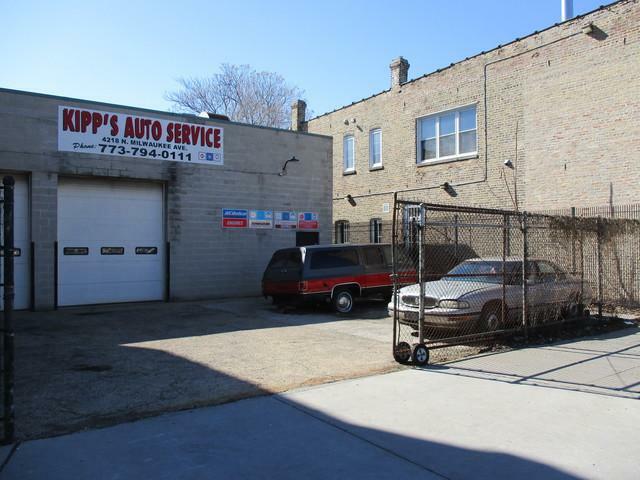 Fantastic location on busy Milwaukee Avenue. 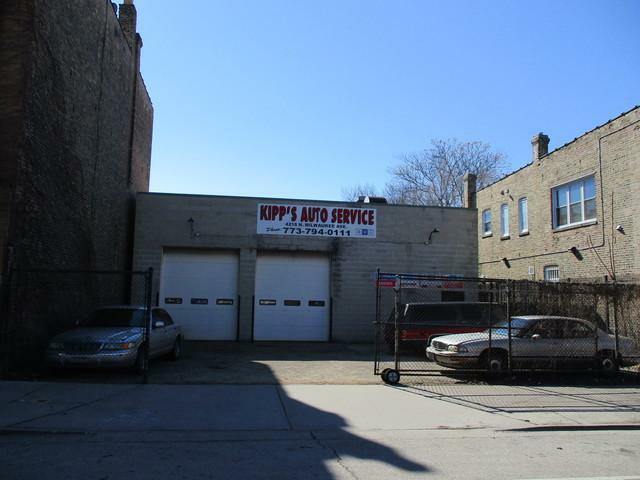 Long established auto repair location. Parking in the front and rear of the building. 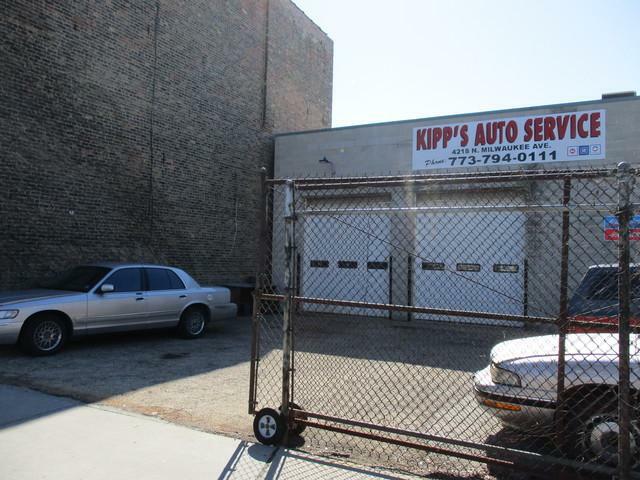 Approximately 3000 sq. ft. of shop space. 15' ceilings. 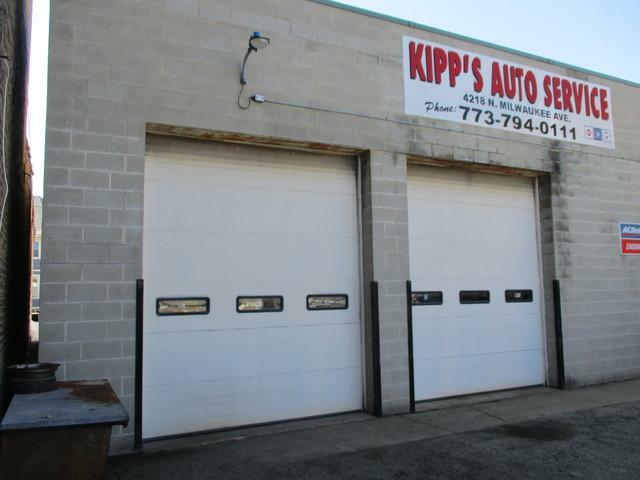 Five 11 foot drive-in doors. Four hydraulic lifts. One is a truck lift. Radiant floor heat. 200 AMP electric service. Air compressor. Owner is ready to retire. DO NOT disturb owner. Move in and start making money!! Listing provided courtesy of Windsor Real Estate Services, Inc..